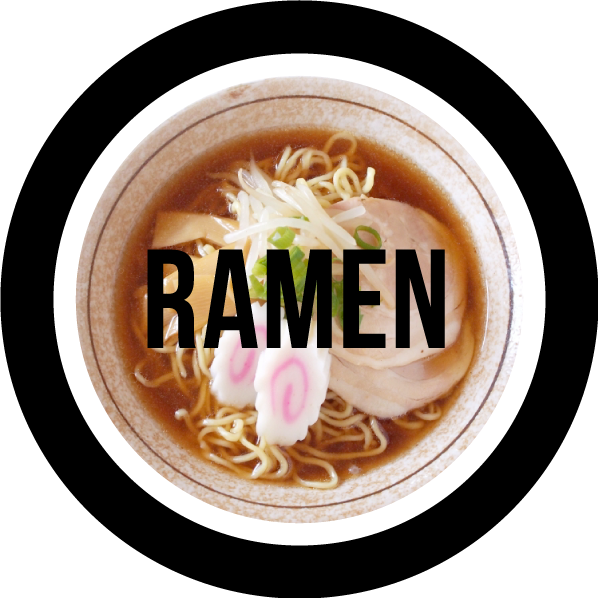 Ramen · Soba · Udon make noodle machine expert "TAISEI"
The best thing about homemade noodle is you can create the original noodle fits perfectly with your original soup. And the second is it can reduce the cost. Noodles have secrets hidden as much as soup. 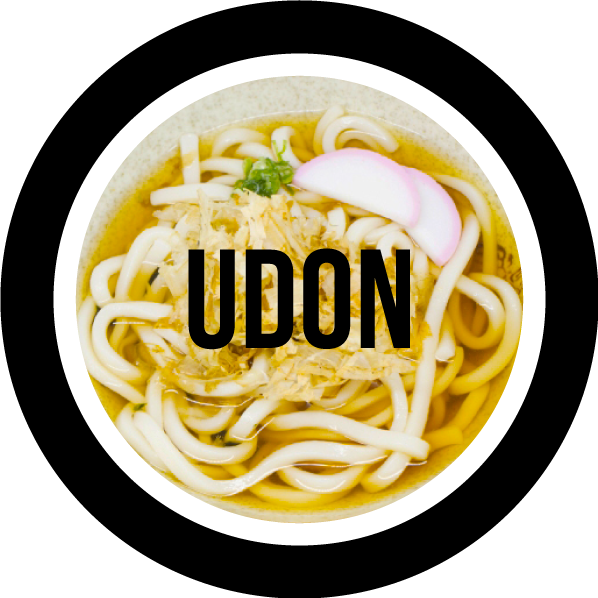 Japan is one of the world’s leading countries for delicious noodle dishes, such as “Soba”, “Udon”, “Ramen”. 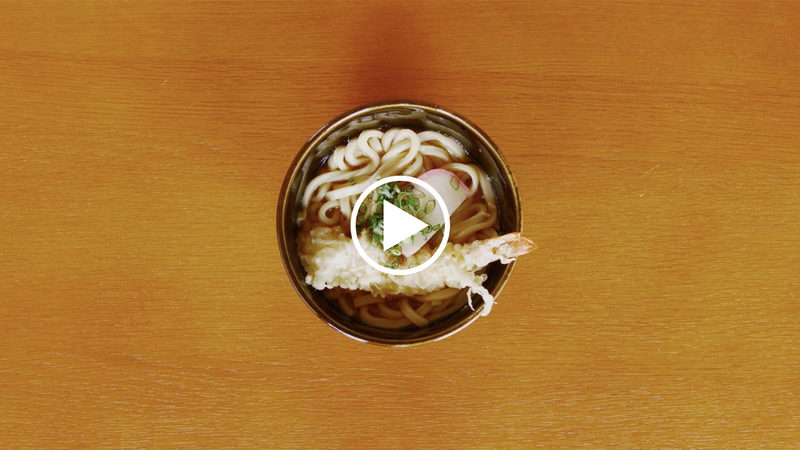 “noodle dish” restaurants all over the world including Asia, America and Europe. 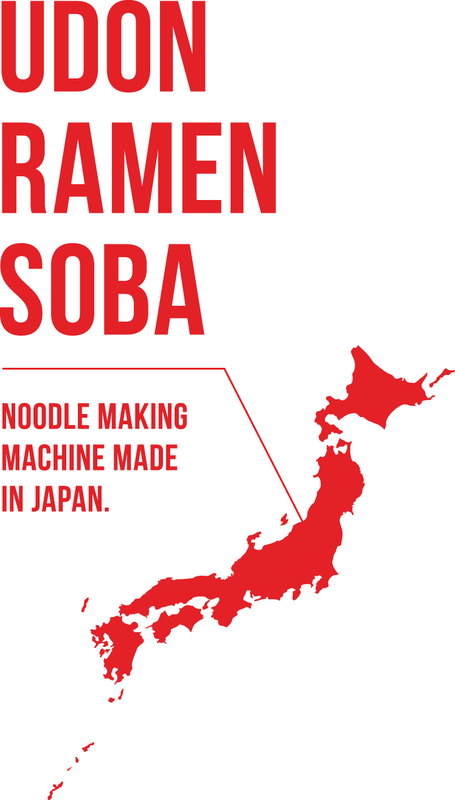 only 1/3 to 1/4 of time is required compare to hand crafting, and noodles can be made just like hand crafted by the Japanese technology and know-how. 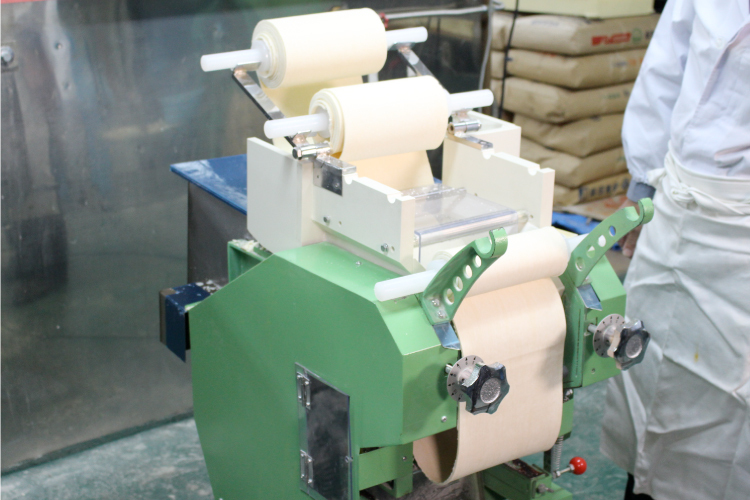 In other words, Taisei Machinery Industry’s noodle machine can make noodles as high quality as hand-crafted in a short time without doing heavy lifting work. And the most important thing is that it save expenses. 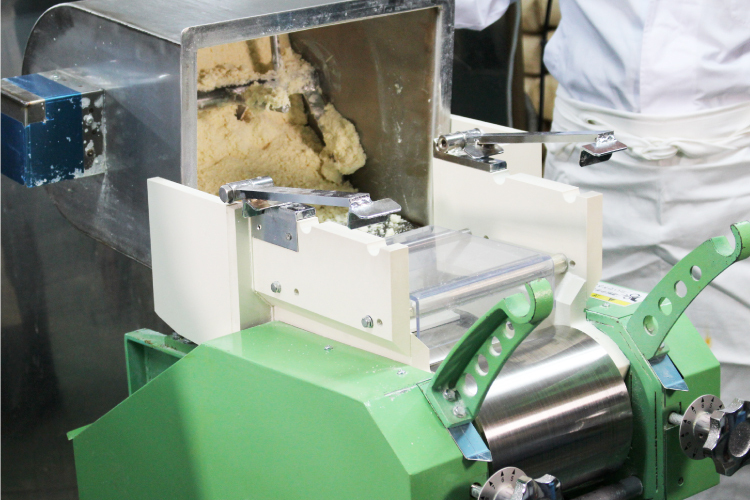 If you want to open a Japanese noodle restaurant in your country, we would like to recommend Taisei Machine Industry’s noodle machine “Taisei”. 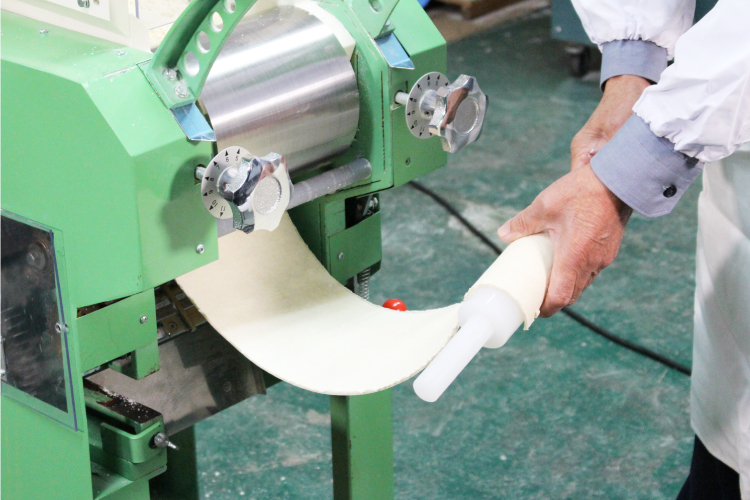 The thickness of noodles is changeable as you like. 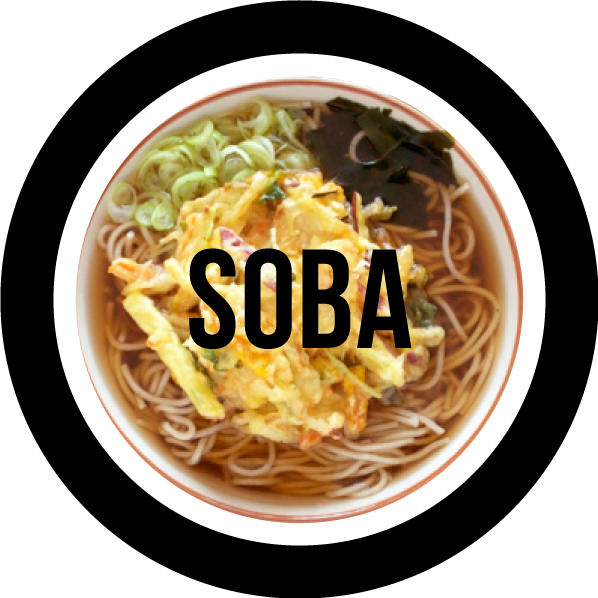 You can make the thin noodles such as “Soba” and “Somen”, curled noodles such as “Ramen”, and chewy thick noodles such as “Udon”. 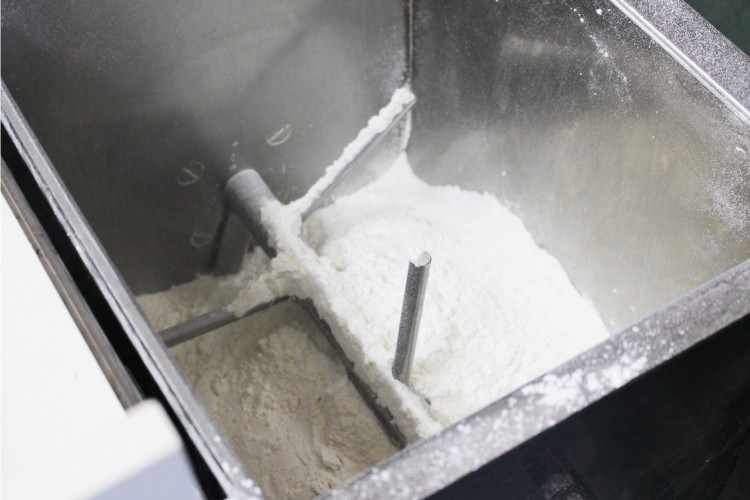 Variety of original noodles can be made according to soup. 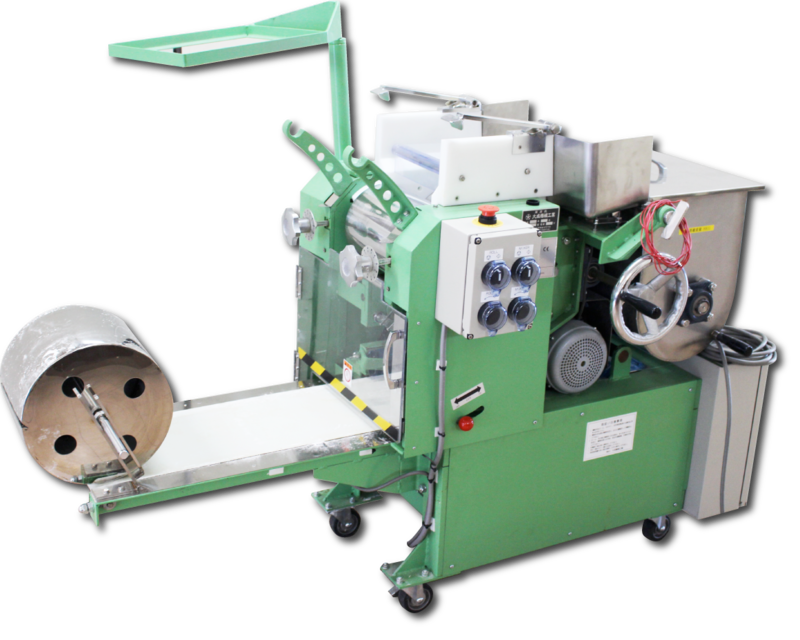 In addition, “Taisei” is very compact size that fits anywhere, which is also attractive point.